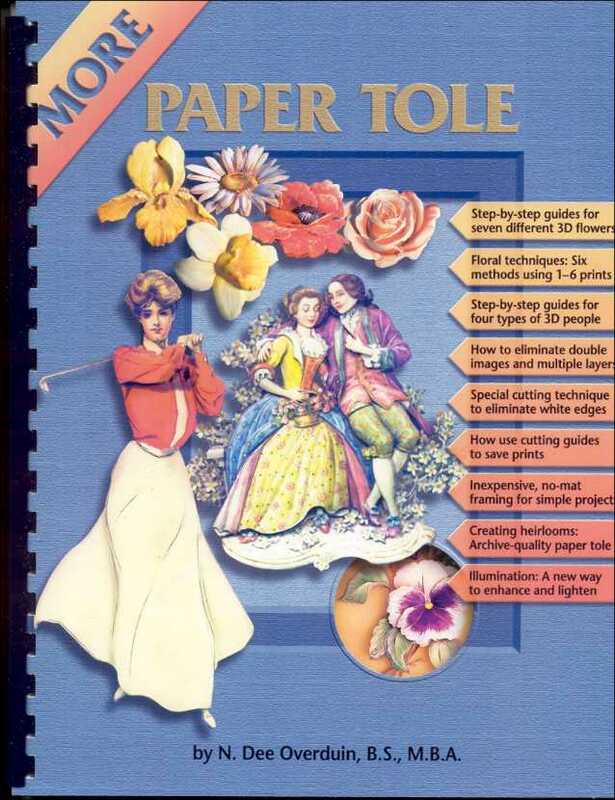 Printed Guide to Teach the beginner or refresh the experienced Crafter in techniques for Paper Tole/3D Crafts. FREE Shipping in USA with $50.00 Minimun order! 13 Items Complete Tool & Supply Kit All are high quality products that Andrea uses for her own Paper Tole 3D Art work. **Now Includes a FREE small Paper Tole Craft Kit. We will send a popular selection!